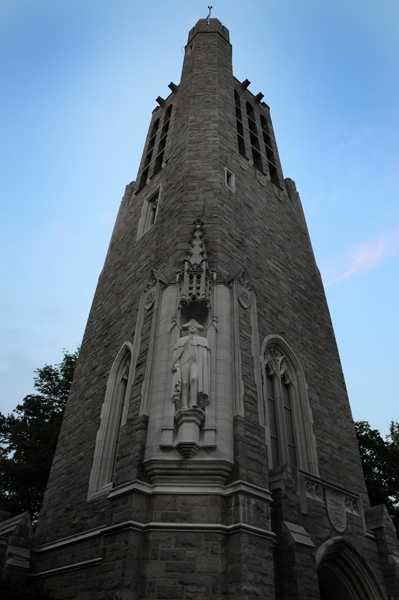 Washington Memorial Chapel was built as a living memorial to America’s first president. It is a testament to his vision for this country. Here art and architecture work their magic and graphically tell that story of freedom, dedication, citizenship, and sacrifice. Water has eroded the stone carvings, stained its walls, and damaged it windows. Urgent repairs are needed to check further damage and to secure the Chapel’s structural integrity. The short term goal is $1 million to address the most urgent needs. But this is just the first part of a total need of $4.5 million for vital repair and restoration work. It is in our collective interest that this stunning Memorial continue to inspire this and future generations. Its survival must be assured and its art and architecture restored to their former glory. Your Memorial needs you. Your contribution will help us preserve this living monument to heroic endurance, which is now in its own hour of need. Please help us accomplish this mighty task! Subscribe now and receive our weekly newsletter with news, events, and updates from WMC! 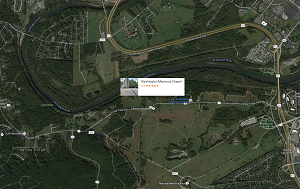 Please support Washington Memorial Chapel!